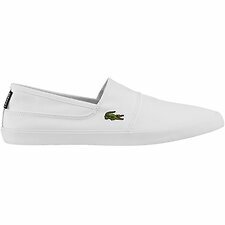 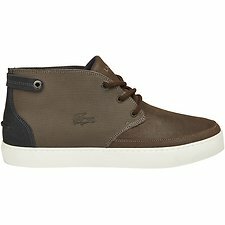 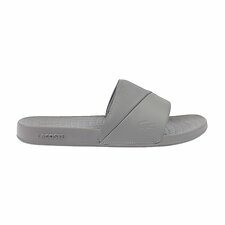 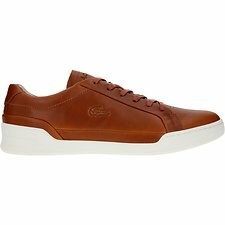 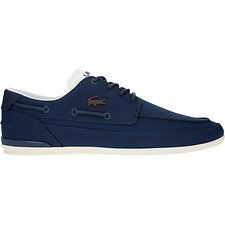 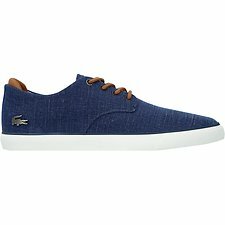 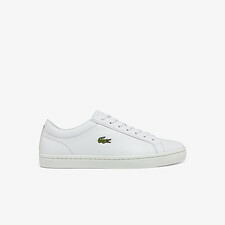 Lacoste brings the focus back to the court with a range of heritage-inspired footwear. 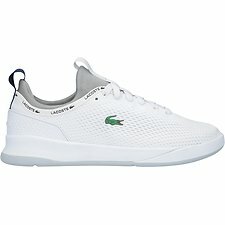 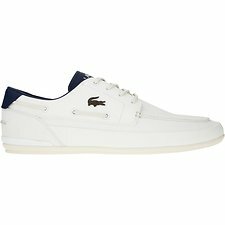 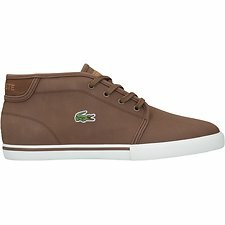 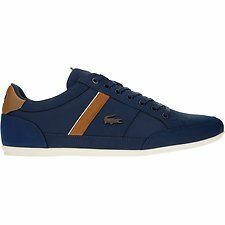 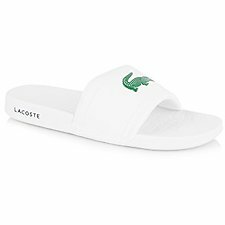 Paying tribute to the brand’s remarkable history, the Men’s shoe collections acknowledge Lacoste’s past with a twist of modernity at its core. 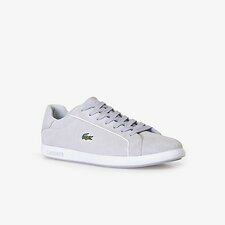 René Lacoste’s attention to detail and desire for simplicity remains to this day, resulting in a flawless marriage of clean lines and well-considered design elements.